Kyle studied his A-Levels in Physics, Mathematics and Chemistry while at Derby College. He has gone on to do a BSc in Computer Science at the University of Derby. 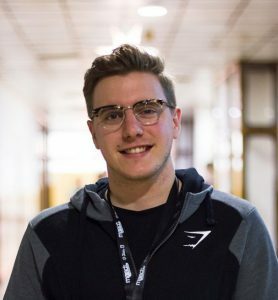 Having not studied Computer Science before starting his degree at University, Kyle accredits his time at Derby College as allowing him to do something that he’s always been interested in.